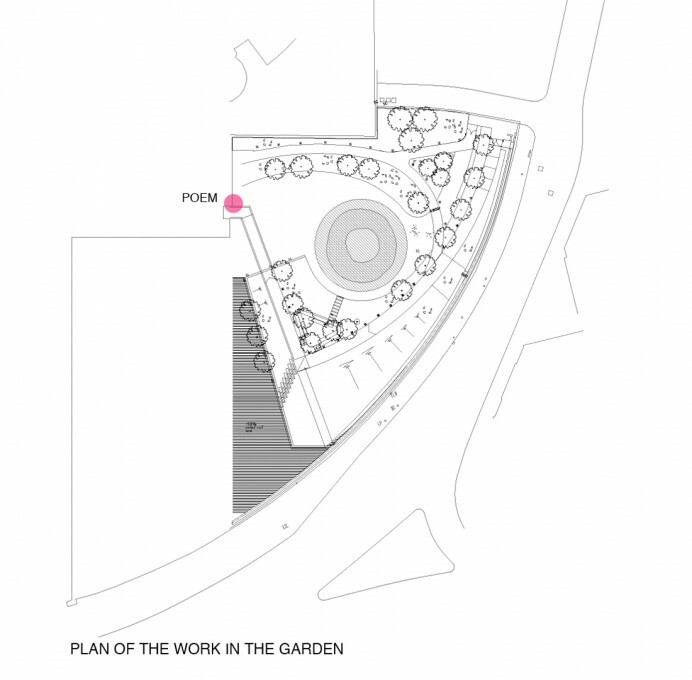 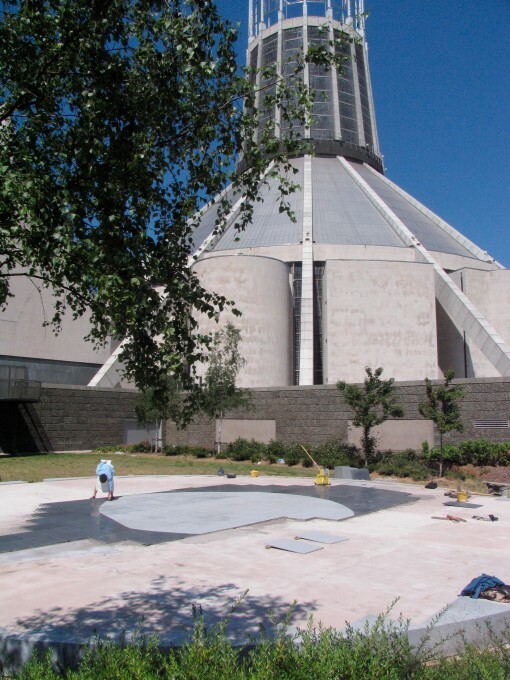 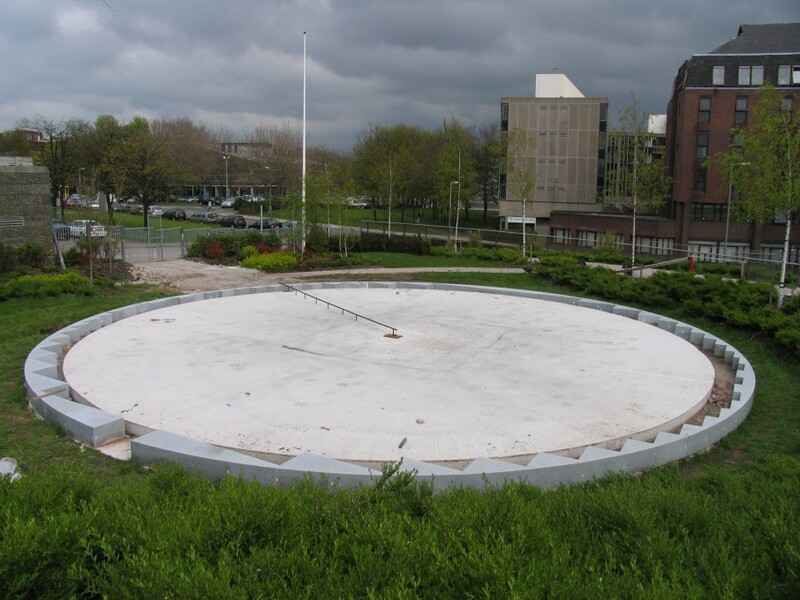 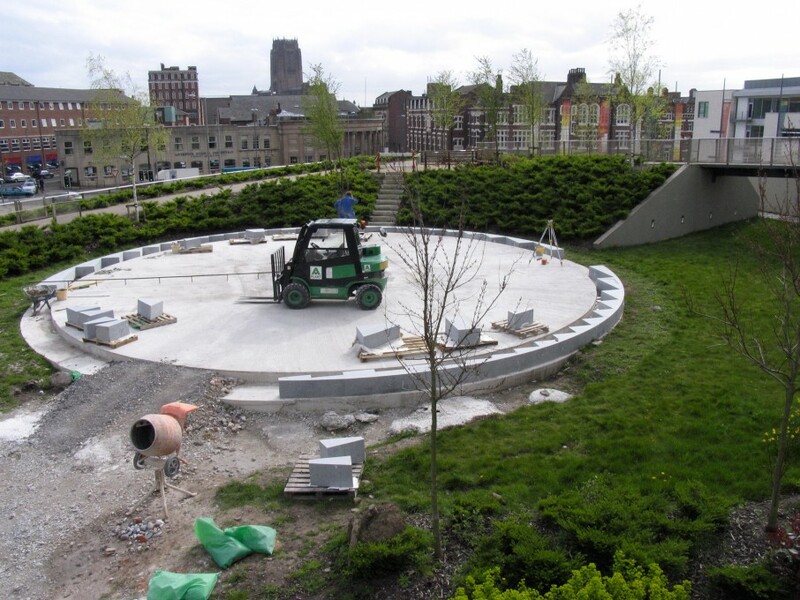 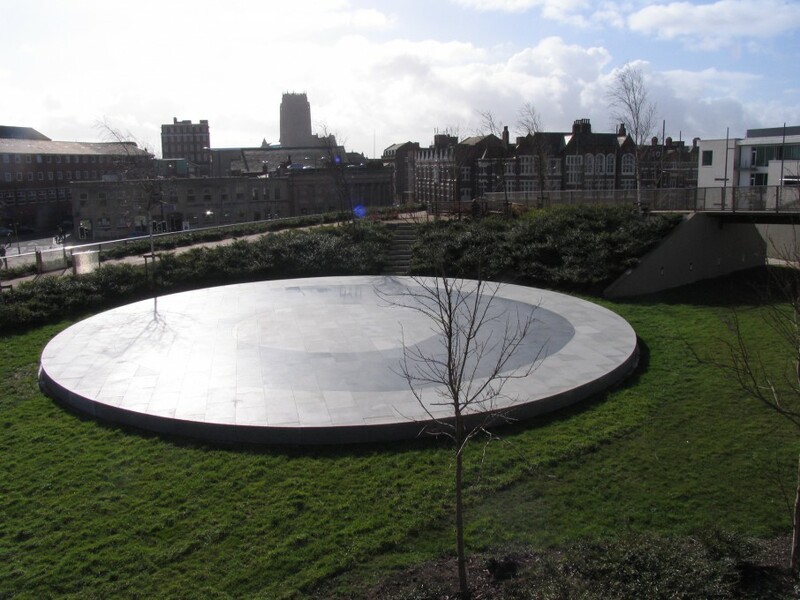 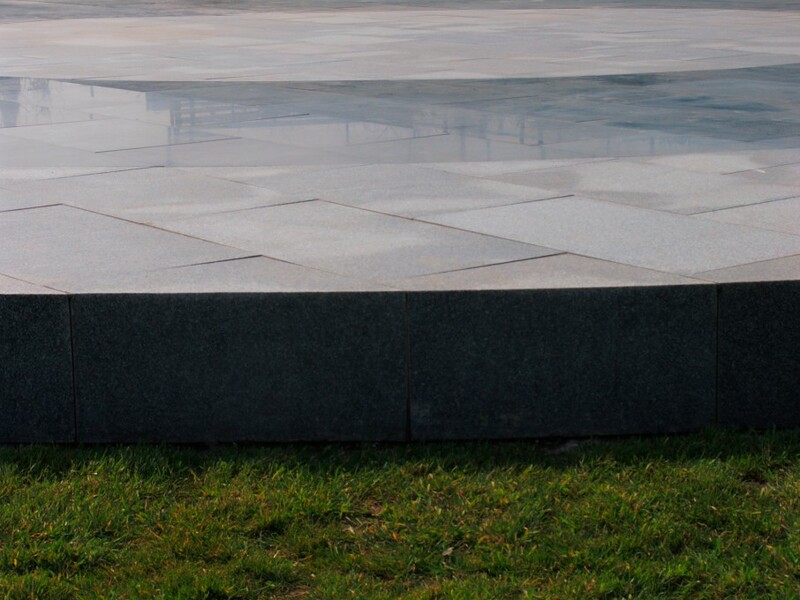 Still Point is a meditative spatial work incorporated into the grounds of the Liverpool Metropolitan Cathedral. 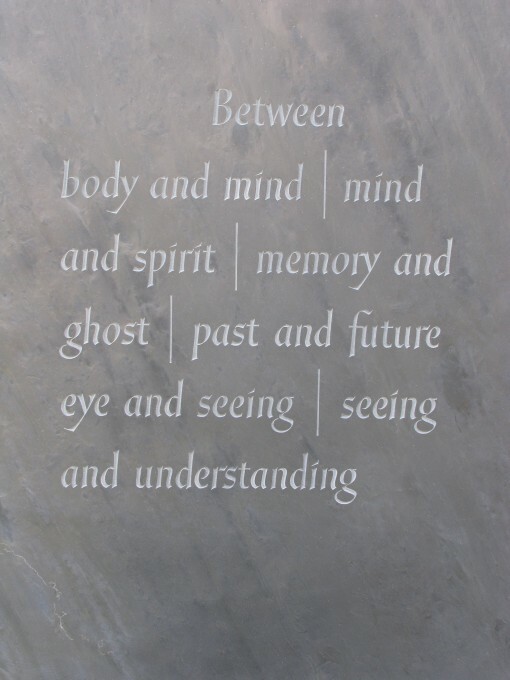 It has three associated parts: stone element, poem and song. 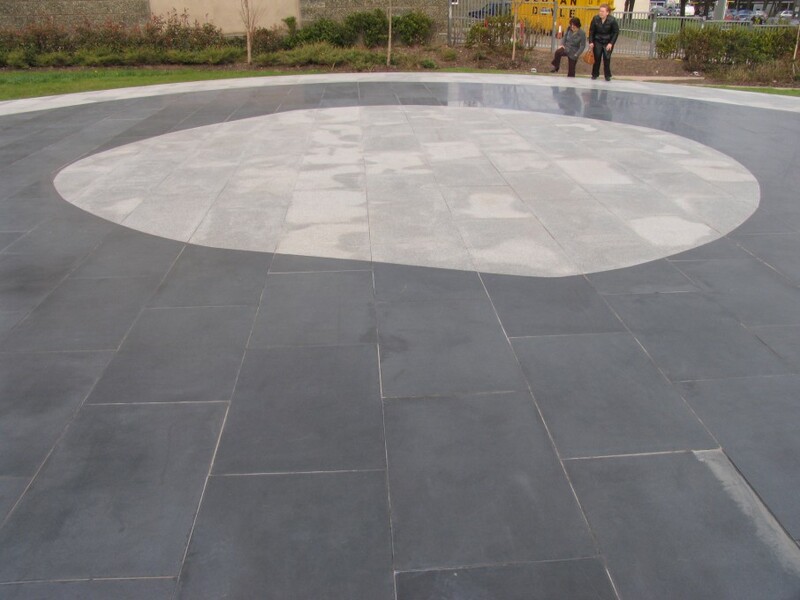 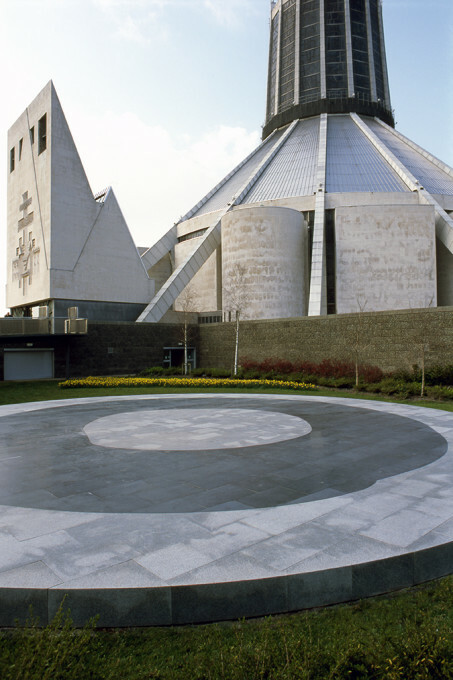 A circular granite plinth 18 metres in diameter is set to the right of the main entrance of the cathedral and mirrors the Sanctuary, a poem written by Susanna Heron in 1979 is carved in slate nearby . 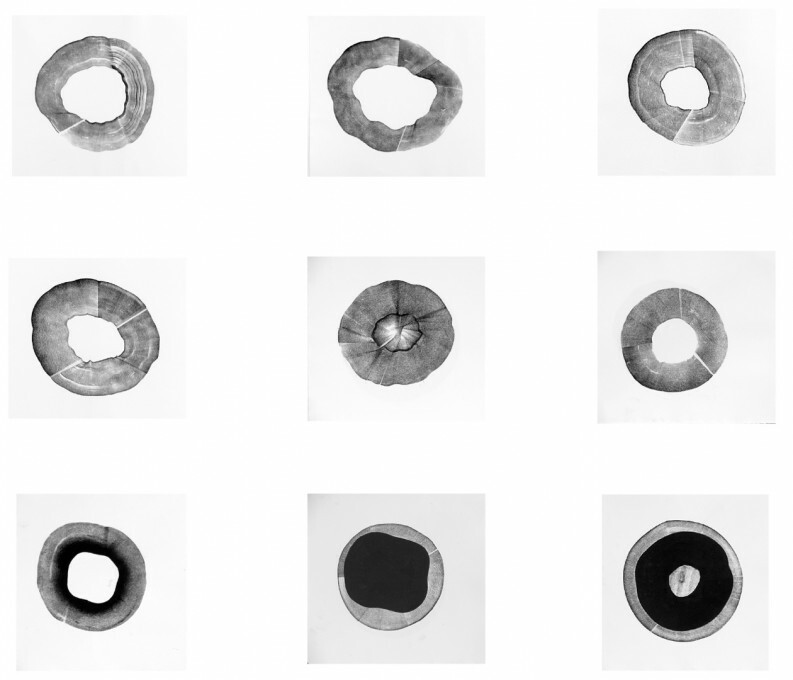 The artist commissioned composer Max Richter to write a 3 minute choral work for Still Point, using the words of her poem and responding to the resonance of the Cathedral. 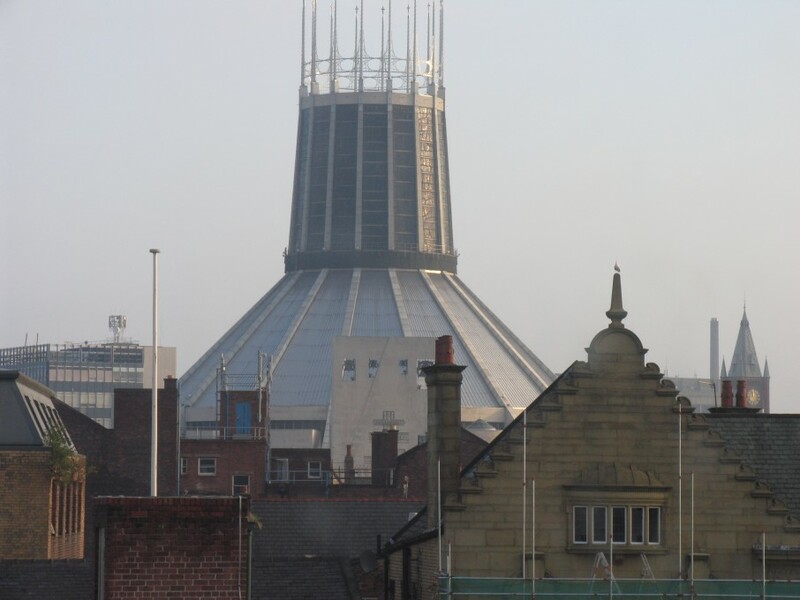 The Music Premier was held in the Cathedral at the Inauguration of Still Point on 27th April 2007. 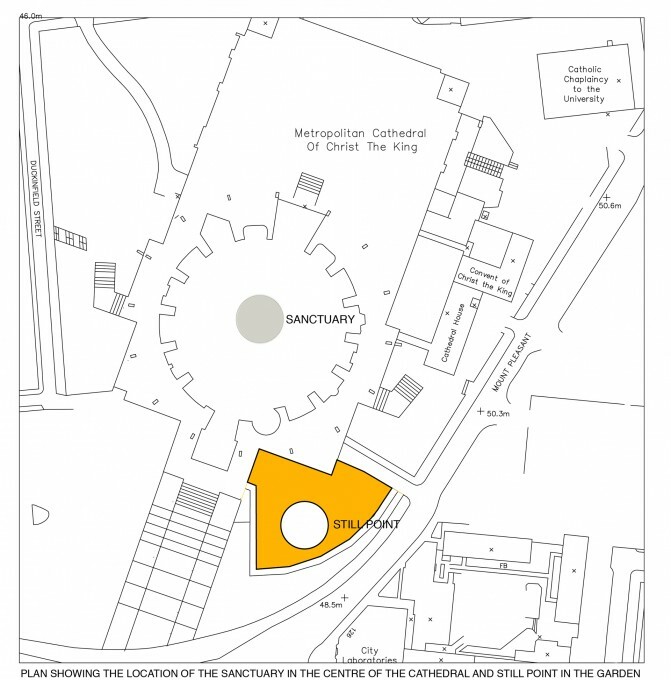 In an exhibition prior to the installation, February Moon (6.54 min video) was screened horizontally in the Cathedral from June 2005 to April 2006.